Engaging legal counsel shouldn’t be intimidating. We provide smart, candid, appropriate and thoughtful legal advice. Our approach is to help our client make informed decisions and find the best way to a resolution. As part of this approach, we’re part of the Collaborative Practice Ottawa network. 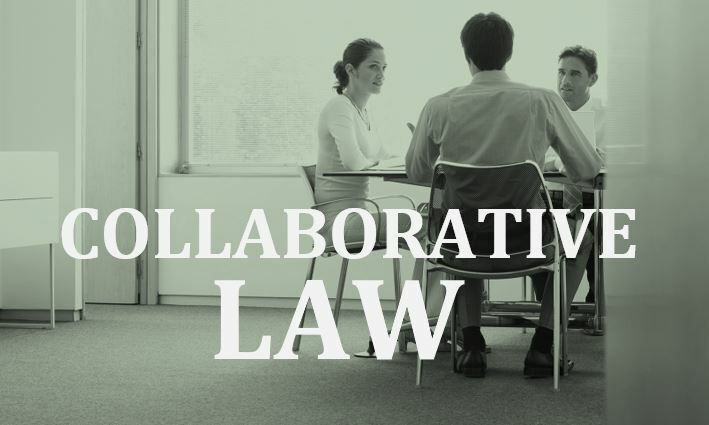 “Collaborative Practice, also known as Collaborative Family Law, is a process that helps couples bring a peaceful and equitable conclusion to their relationship without resorting to the court system. Collaborative Practice addresses the practical and emotional aspects of ending a relationship through the related fields of law, finance, and family counselling. We take a holistic approach that considers all aspects of separation to minimize the stress for everyone. Family law has been a central focus of my practice since 2002. I was an early adopter of the collaborative manner of resolving family disputes having been a founding member of the Lanark County collaborative network in 2003 when I practiced in Perth, Ontario. Collaborative Practice allows clients to make their own decisions knowing spouses and parents are interdependent and share common interests, even during a break-up. The Collaborative Practice is but one method of resolving disputes and in the right case, it pays dividends to all concerned – Parents and grandparents, children and extended families, and the professionals in their lives. It is often my preferred manner of solving problems because compared with the more adversarial and conflictual manners of dispute resolution, “problem finding” is prevalent with less focus on the solving part. SullivanLaw is located in the south end of Ottawa but I have represented clients in family cases, civil actions and estate matters across Ontario, from Windsor and Milton to Toronto, Belleville and Ottawa, from Cornwall and L’Orignal to North Bay and Timmins. I look forward to hearing from you about how we can help.